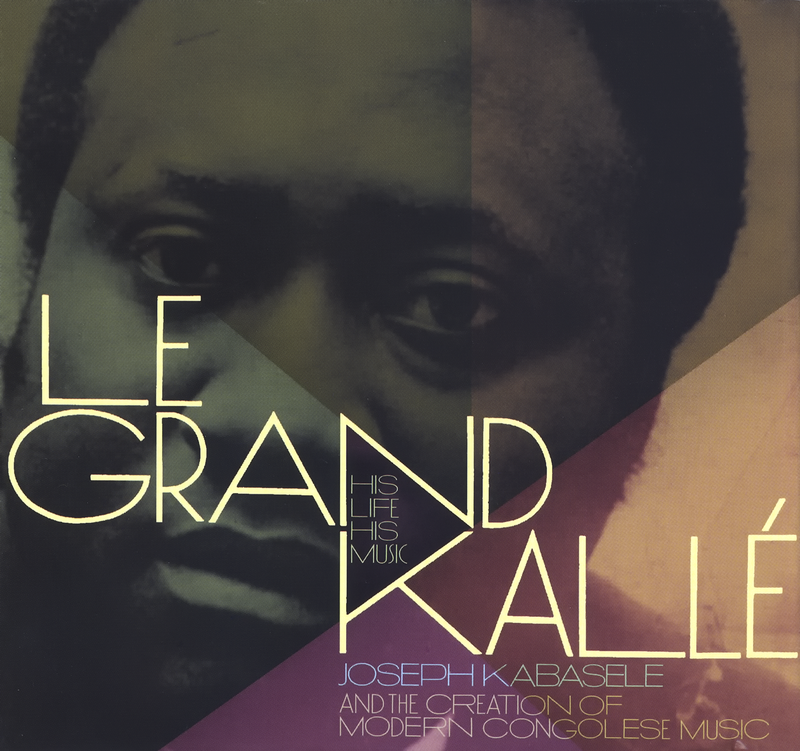 On the heels of Ken Braun’s comprehensive Franco and Rochereau compilations, here’s Braun and Sterns Africa’s look at the third member of Congolese music’s big three: Joseph Kabasele, aka Le Grand Kalle. 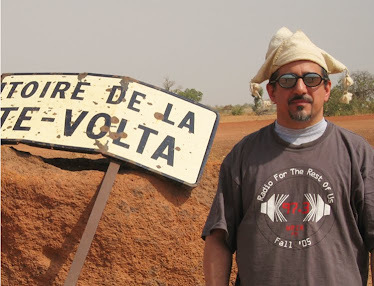 Kabasele was at the forefront of the development of rumba Congolaise, the Cuban-influenced style that became the soundtrack to African independence and African music’s lingua franca, beloved across the continent. His band, Orchestre African Jazz, was Congo’s most popular throughout the 50’s and early 60’s and spawned some of the country’s biggest stars, like the aforementioned Rochereau and the amazing guitarist Dr. Nico. 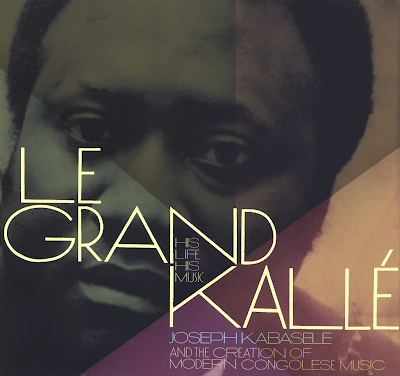 Songs like disc 1-track 7, 1-9 and 1-21 are integral to the history, both musical and political, of the young Congolese nation. African Jazz was eclipsed by the mid-60’s by a younger generation of players (many of them alumni of the orchestra), yet it’s amazing how well those later Kalle numbers stand up: 2-10, from 1968, is decades ahead of its time. With the holiday season coming up, this lavish (104 page booklet + 2 CDs) set is the perfect item for the African music lover on your gift list.